Linfoot: "Staring down the barrel of an injury at this point in the season is hard"
Dan Linfoot has spoken from his hospital bed in London about his thoughts on the first round of the British Superbike championship that ended with him in hospital with four fractures to his pelvis. 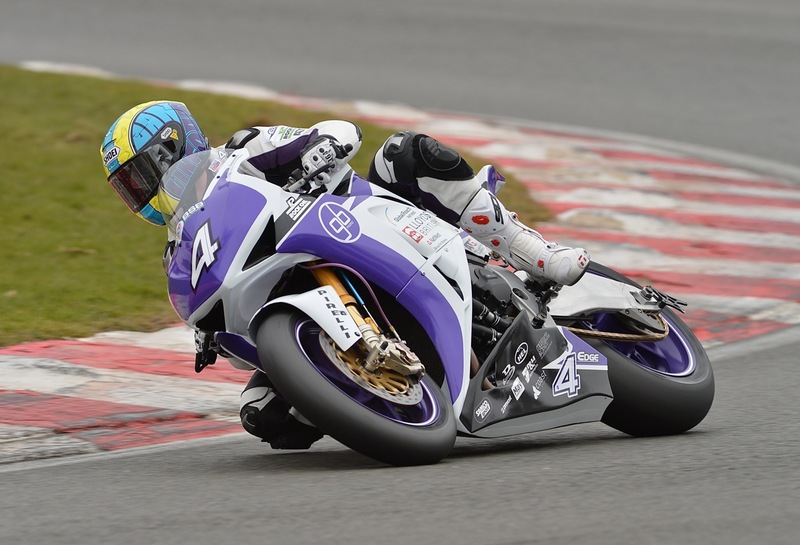 The Wetherby was clipped by Keith Farmer coming out of Druids in the last lap of the first race of the British Superbikes season opener at Brands Hatch. Linfoot fell from his GBmoto Honda and was hit by James Westmoreland’s BMW, causing the Buildbase rider to fall as well. Westmoreland was fortunately OK after the incident. Linfoot, after initial assessment in the Brands Hatch medical centre Linfoot was taken to hospital for further assessment on a suspected fractured pelvis, where it was confirmed he had four stable fractures that fortunately do not require surgery.